If you’re like many homeowners in the Bay Area with little or no backyard space or if you’re renting and only have a small patio, then container gardening could be right for you. Using single, large containers for plants, veggies and herbs gives you versatility by being able to move them around. 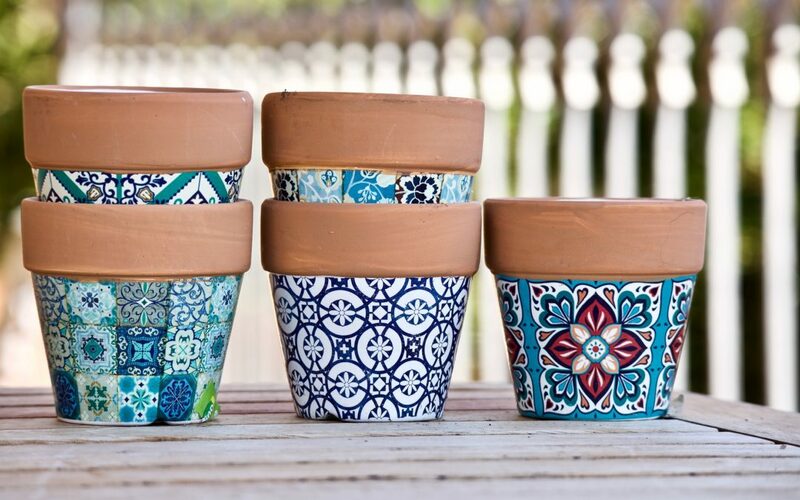 And placing them in arrangements, they become beautiful decor for your outdoor space. Learn all you need to know and more about container gardening here.